When creating a replicable brand with multiple locations, speed is a key metric in every aspect of the business. For management, having a powerful Digital Field Audit tool can yield extraordinary results in terms of cost savings and operational success. One of the most time-consuming processes is conducting operational field assessments when using the traditional method of Excel and paper. District Managers (DM) auditing a store must write manual entries, add pictures and comments separately and then coordinate each task assigned and the corresponding action required. The excel and paper based assessments prove to be a cumbersome and inefficient process which can be nearly impossible to track. When considering multi-unit organizations with many locations and multiple DM’s, this inefficiency can lead to serious drops in productivity. With the readily available inventory of tablets and smartphones, this type of technological equipment is becoming standard for maintaining operational consistency. With a digital field assessment program, the audits are done automatically and in real time, saving both the DMs and the location staff’s time and energy. For DM’s who are constantly out in the field, the ability to better manage their time can help them increase their overall productivity. Using a digital solution, DM’s no longer spend time documenting their observations using handwritten notes only to transcribe them into an excel file later. Once the assessment is complete, the summary report is automatically emailed out to all relevant stakeholders. A process like this, adds an advantage of flexibility in the checklists themselves and adding location pictures, the DM can submit it digitally using the application. Because it is now a digital questionnaire, the updates happen in real time and are inserted right into the assessment immediately. No matter where your DM physically is, they are guaranteed to have the exact audit that management wants, reducing time required that previously was spent going back and forth between head office to align on the correct questions. This is directly attributable to the Digital Field Audit tool that your team is equipped with. As a result, DM’s spend less time walking around each location and invest more time coaching the General Manager or Franchisee. Also, because less time is required on the logistics side of each assessment, the DM can complete more assessments than before. Leveraging an easy to use digital solution allows for huge cost-reductions by saving precious time, allowing store managers to focus on other aspects of their locations. This has made digital audit solutions indispensable for chains wanting to stay competitive and in tune with the competitive landscape they operate in. 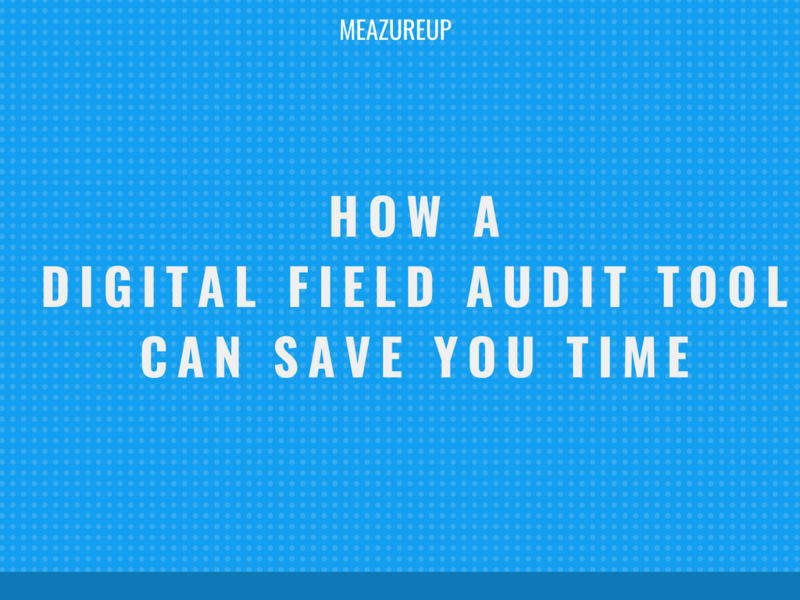 Click on the link below to learn more about a Digital Field Audit tool can help save you time!